The Quality Hotel Statt is a traditional hotel in Hudiksvall that has been a popular meeting place for both locals and guests from further afield since 1878. The hotel has a restaurant, relaxation area and conference facilities for up to 300 guests. Quality Hotel Statt is a traditional hotel in central Hudiksvall. 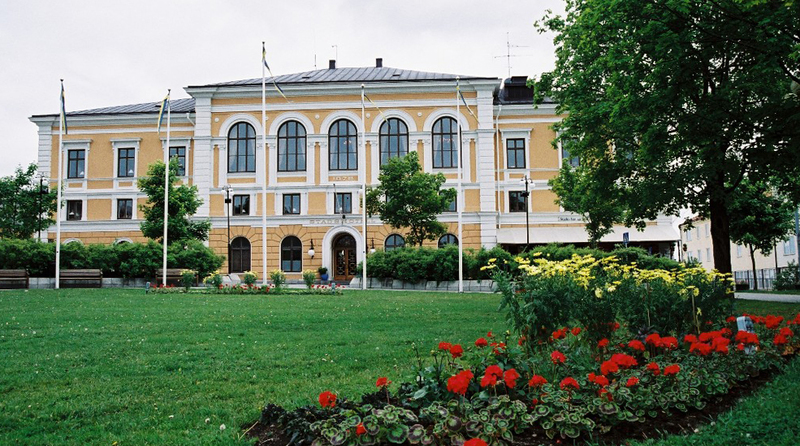 Ever since 1878 it has been a meeting place for both locals from Hudiksvall and guests from further afield. The hotel has been carefully renovated but its old charm remains throughout much of the hotel. Welcome to Hudiksvall! Restaurant O’Learys belongs to the hotel and serves a wide selection of food and beverages in an American bar setting. Grab yourself a hamburger and watch your favourite match on TV! Our relaxation area has a pool and sauna and our gym uses the latest equipment from Technogym. Both our gym and relaxation area are free for our hotel guests. telephone +46 650 680 00.